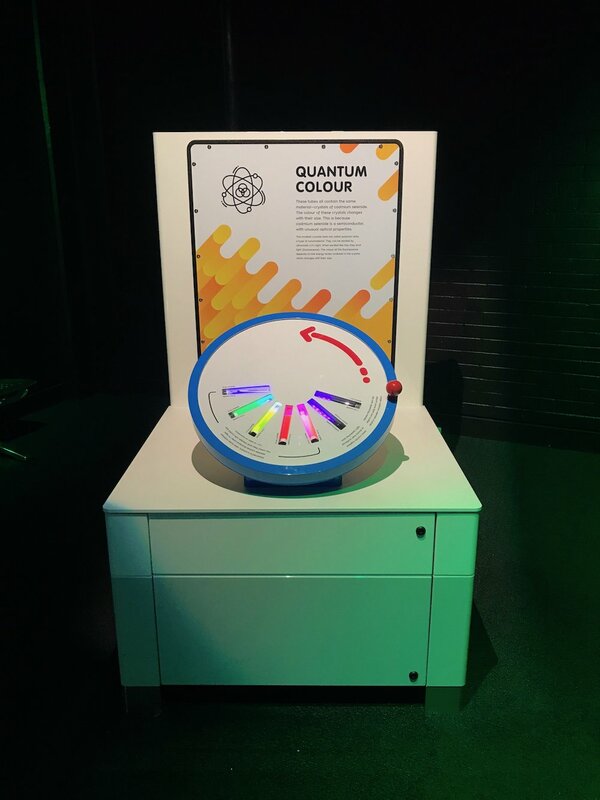 Working with Alex Jordan and the Questacon team, The Centre has provided display materials demonstrating quantum sizes effects in the luminesence of nanocrystals. Nanocrystals are unusual because the crystal size controls the light they emit. The exhibition will be moving around the country after 2018. Students can learn about the way light interacts with materials and affects how we perceive the world around us.